The Citrus Club. Golf Citrus Club La Quinta. Citrus Club golf course details and information about The Citrus Club in La Quinta, California. 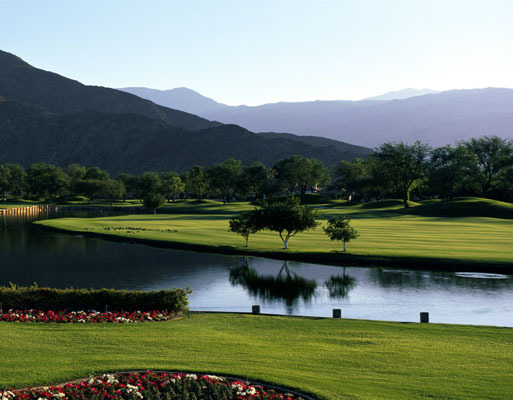 The Citrus Club La Quinta includes 3 golf courses. It is a private, members only, Audubon certified course. However, the Mountain Course and Dunes Course are semi-private. This traditional golf setting features mountain views, lush trees, and greens as far as the eye can see. Members can enjoy full days of golf or take advantage of other club amenities. In addition to golf, the club features tennis courts, a fitness facility, and a clubhouse for dining and special events.